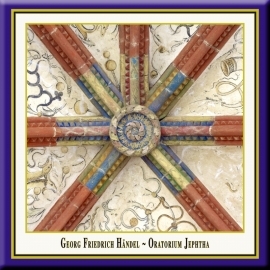 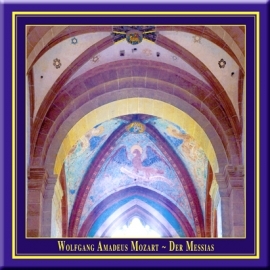 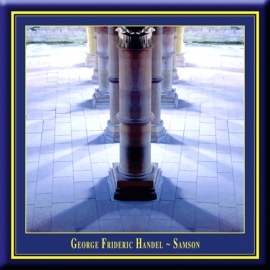 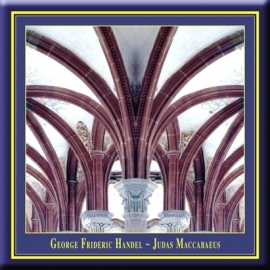 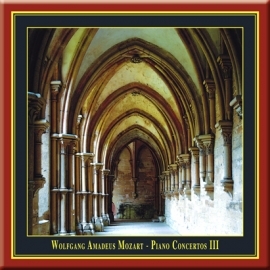 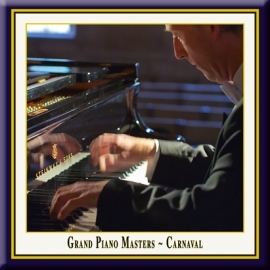 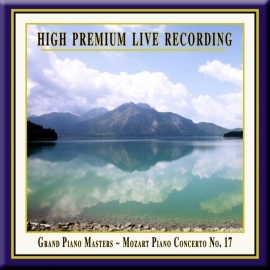 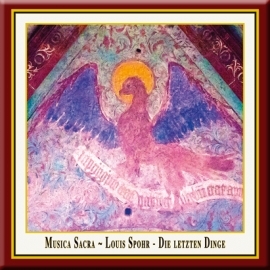 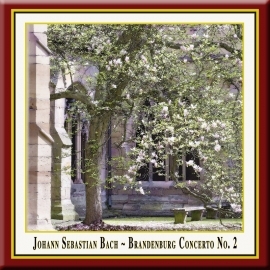 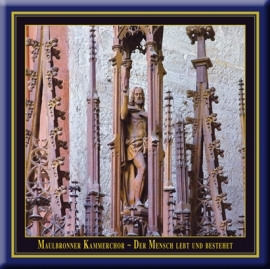 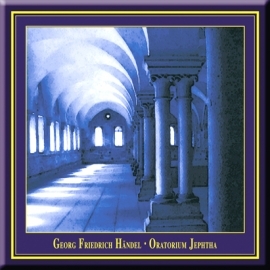 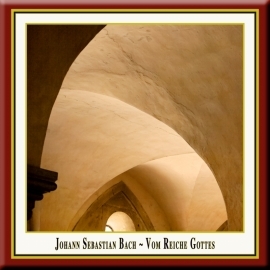 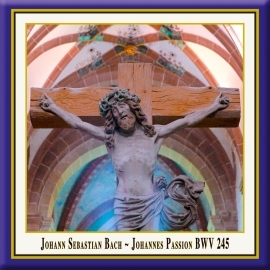 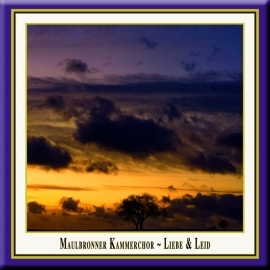 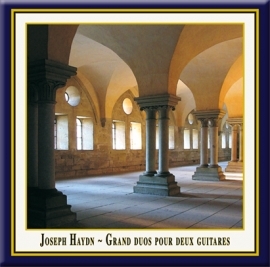 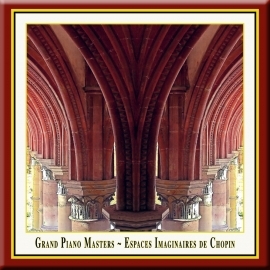 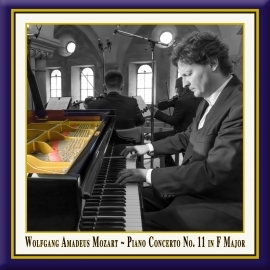 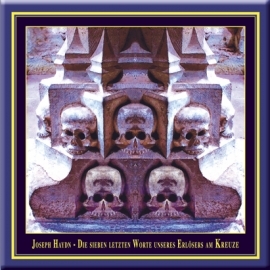 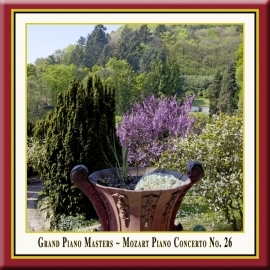 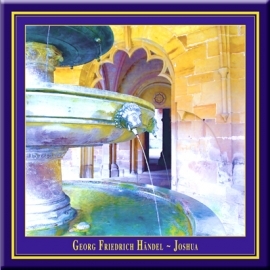 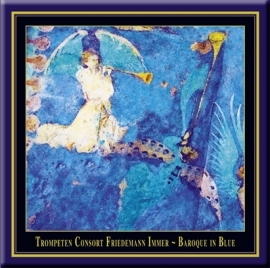 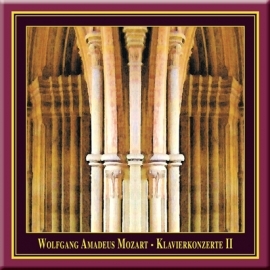 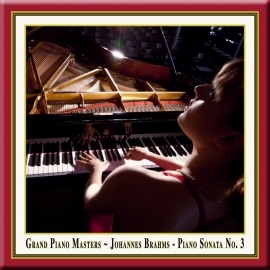 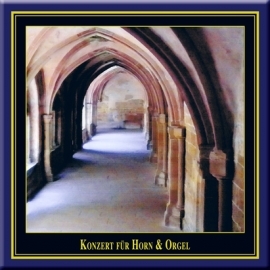 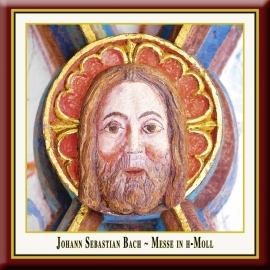 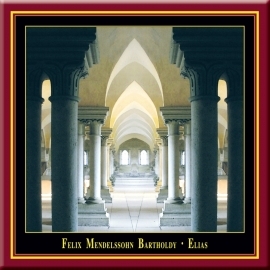 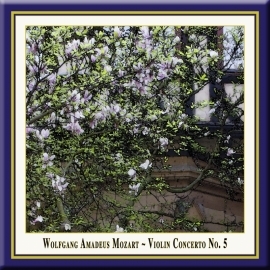 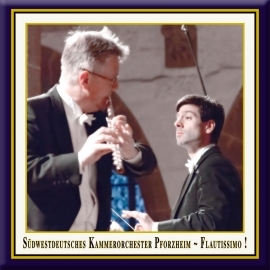 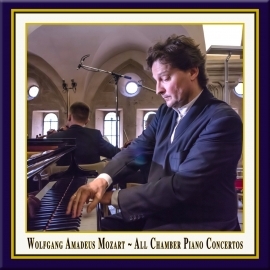 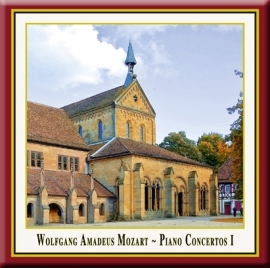 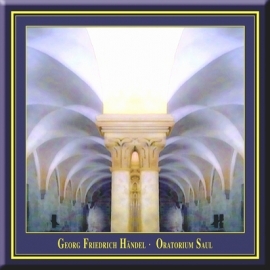 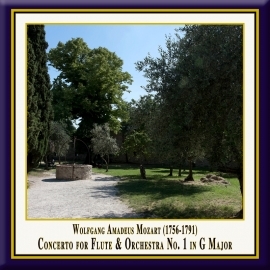 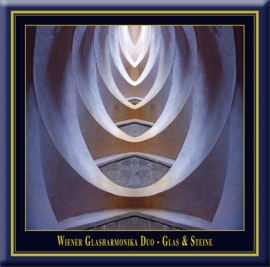 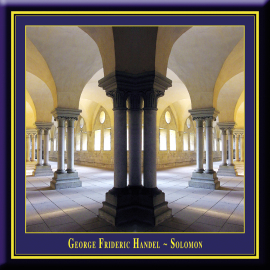 recorded, produced and created by Josef-Stefan Kindler and Andreas Otto Grimminger in cooperation with the "Maulbronn Monastery Concerts" organisation. 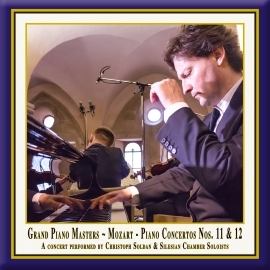 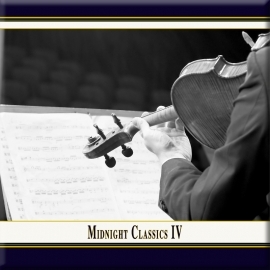 Publishing Authentic Classical Concerts entails for us capturing and recording outstanding performances and concerts for posterity. 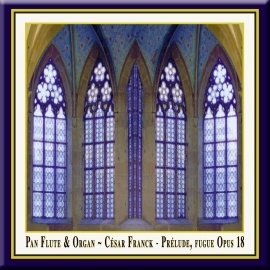 The performers, audience, opus and room enter into an intimate dialogue that in its form and expression, its atmosphere, is unique and unrepeatable. 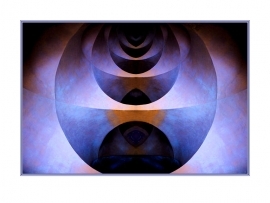 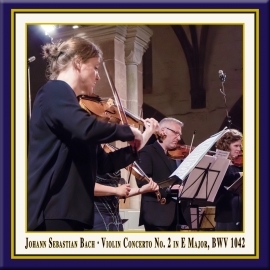 It is our aim, the philosophy of our house, to enable the listener to acutely experience every facet of this symbiosis, the intensity of the performance, so we record the concerts in direct 2-Track Stereo digital HD. 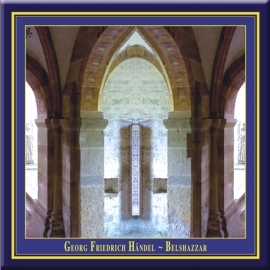 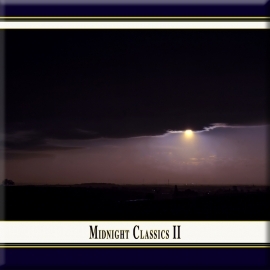 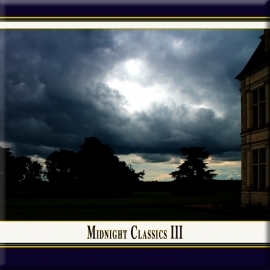 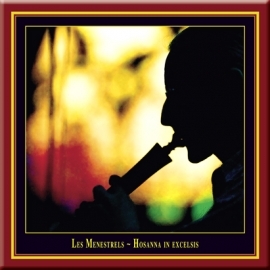 The results are unparalleled interpretations of musical and literary works, simply - audiophile snapshots of permanent value. 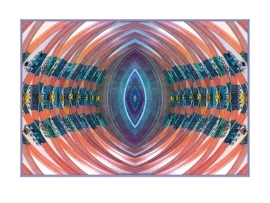 Flourishing culture, enthralling the audience and last but not least also you the listener, are the values we endeavor to document in our editions and series. 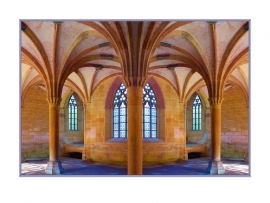 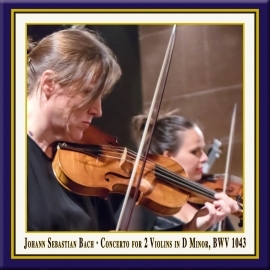 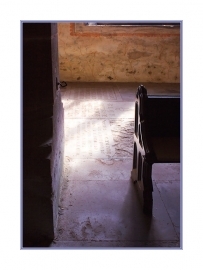 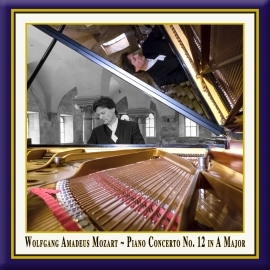 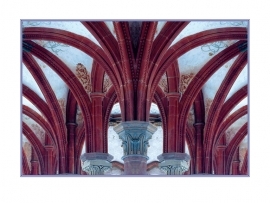 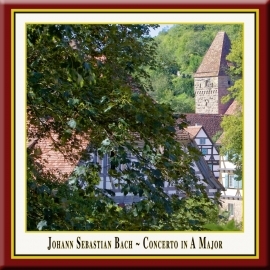 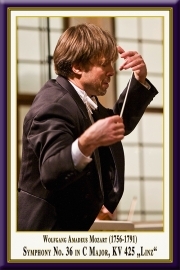 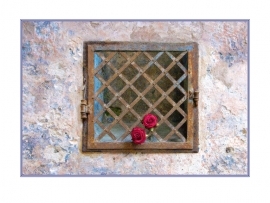 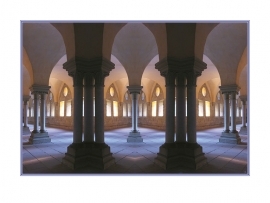 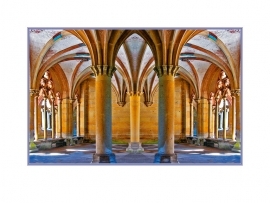 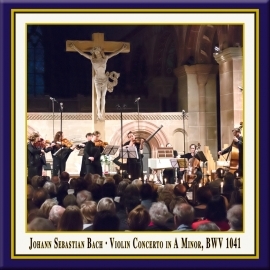 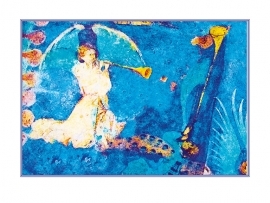 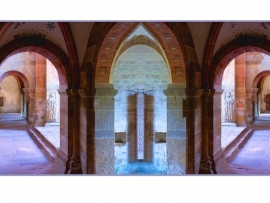 The concerts in the UNESCO World Heritage Maulbronn Monastery supply the ideal conditions for our aspirations. 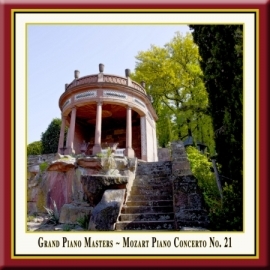 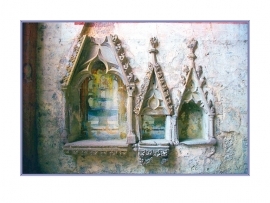 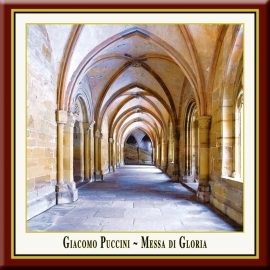 It is, above all, the atmosphere of the romantic, candle-lit arches, the magic of the monastery in its unadulterated sublime presence and tranquility that impresses itself upon the performers and audience of these concerts. 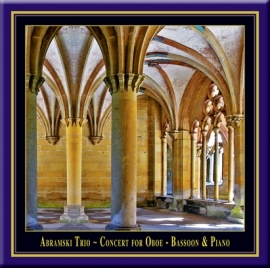 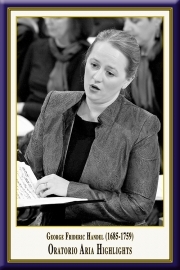 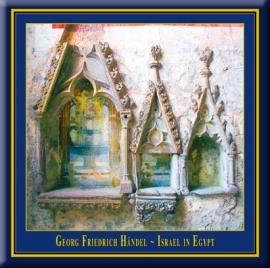 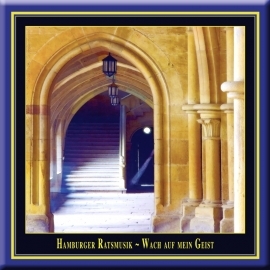 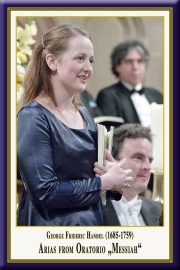 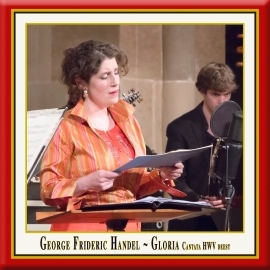 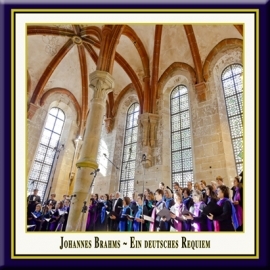 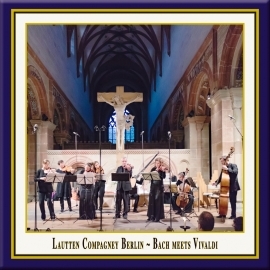 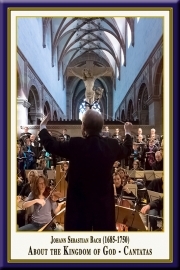 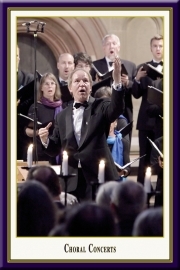 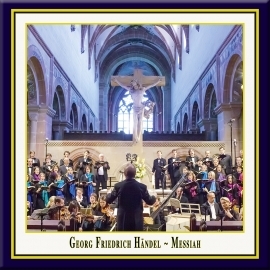 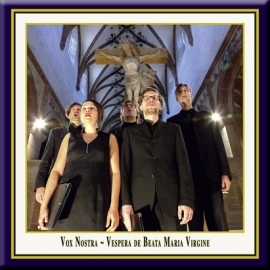 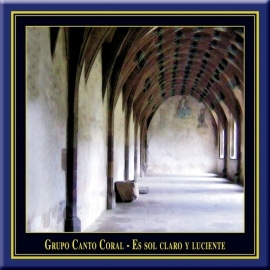 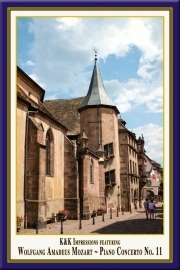 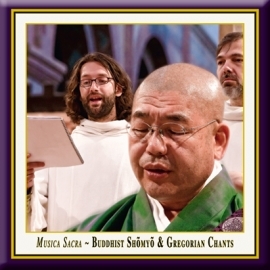 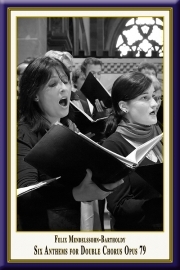 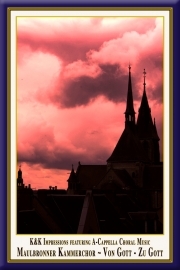 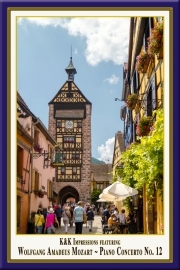 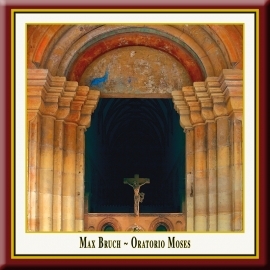 Renowned soloists and ensembles from the international arena repeatedly welcome the opportunity to appear here - enjoying the unparalleled acoustics and architectural beauty of this World Heritage Site, providing exquisite performances of secular and sacred music, documented by us in our Maulbronn Monastery Edition. 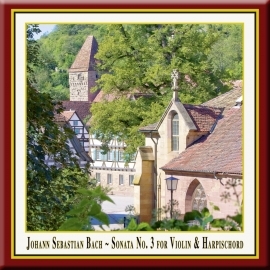 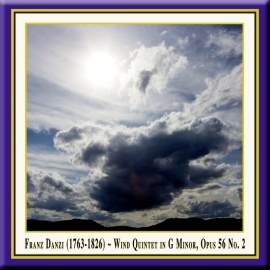 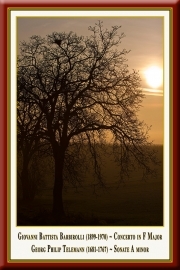 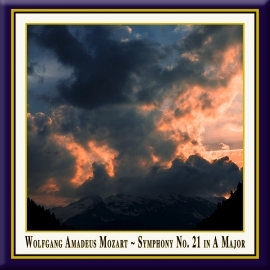 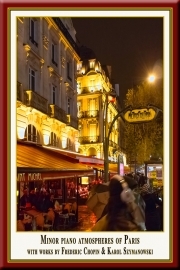 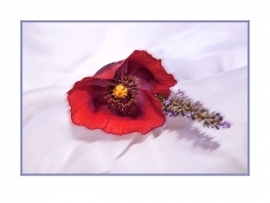 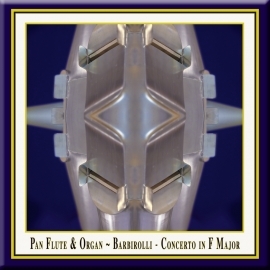 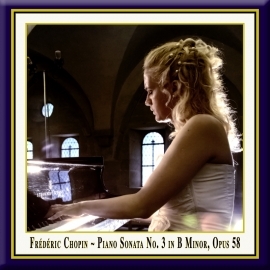 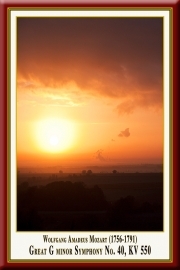 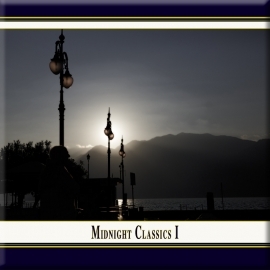 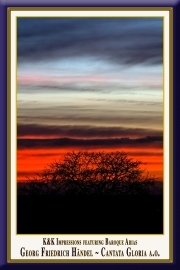 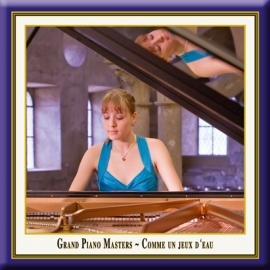 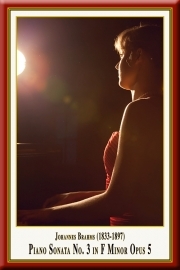 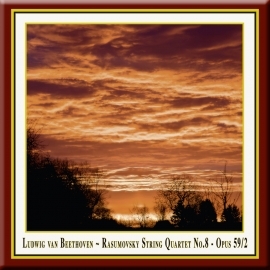 Sublime music and beautiful pictures!